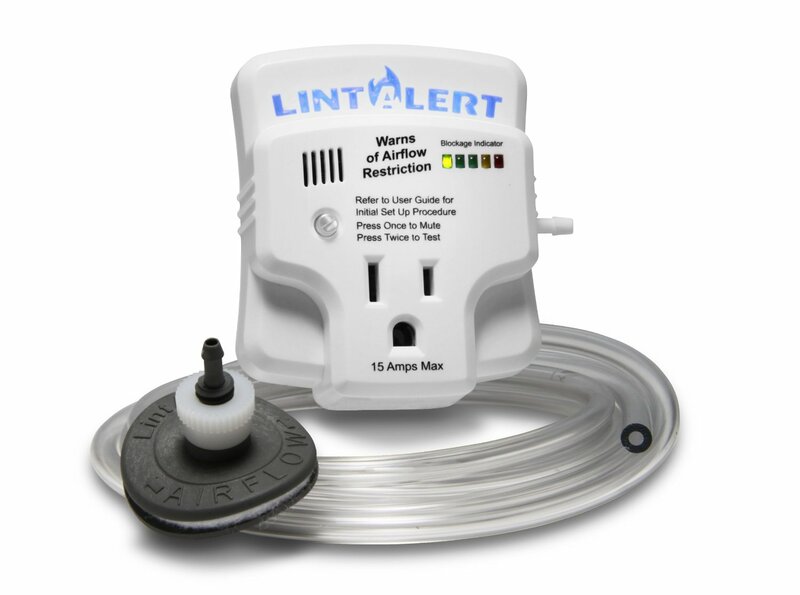 The LintAlert looks similar to my dryer vent tester W10106710, for just over half the price. Samurai, do you know if this is functionally the same as the tester? It appears to be according to the write up, but I have never used one. And have you sold many of these to your customers? $85 - $100 range perhaps? Thanks for posting. They both work on the same principle-- venturi effect. I think the LintAlert unit is probably more accurate. I haven't done any comparison to back this up, I'm just going by the measuring indications each instruments gives. The W10106710 has a simple three light system: green, yellow, red, whereas the LintAlert seems to have a more detailed read out. 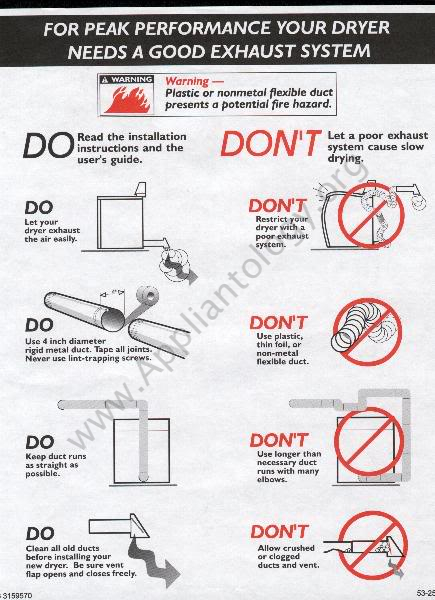 I haven't sold any LintAlerts to my service customers but do promote it to DIYers online. 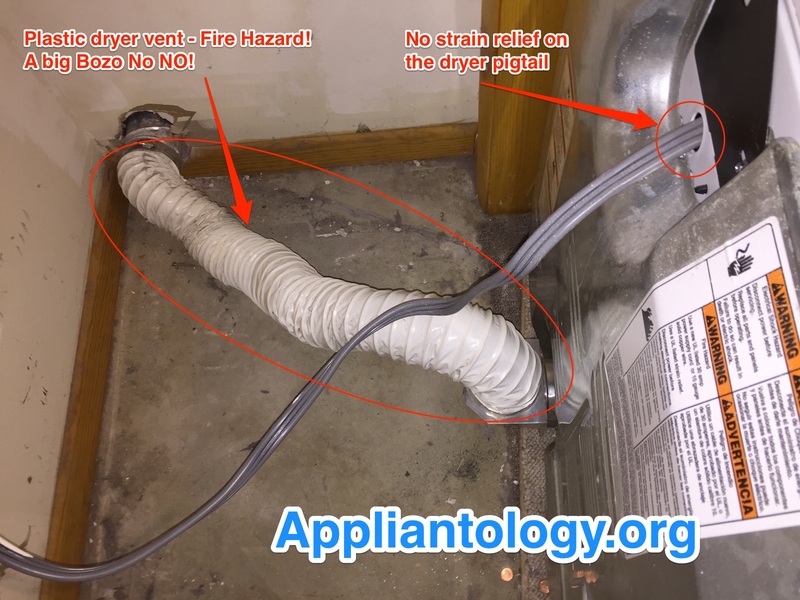 The lint alert requires the vent to be cleaned first. This provides the reference air flow/pressure point that the alert is based on. It's not designed as a diagnostic tool but can be adapted to provide some helpful info. The whirlpool tester is designed as a diagnostic tool but has built in reference points that applies to their standard dryers However, by understanding how the device works, you can adapt it to work on other machines. 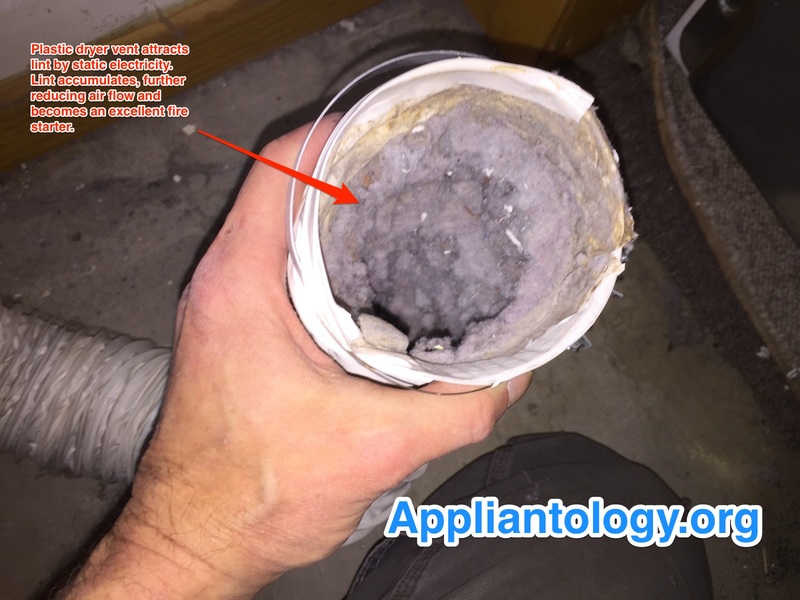 As a diagnostic tool, Whirlpool tester is more convenient than the Lint Alert. 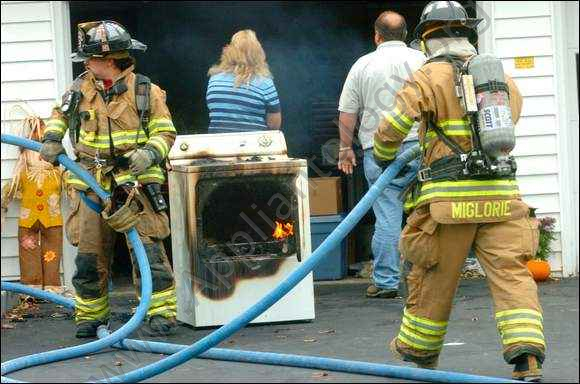 As an ongoing saftey device, the Lint Alert is a far superior device.